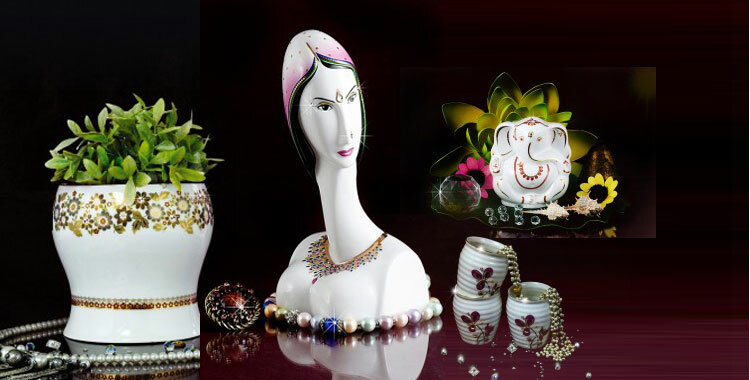 We offer a wide range of Wonder Series Cup & Saucer Set that is superb on the counts of quality, prices and finishes. 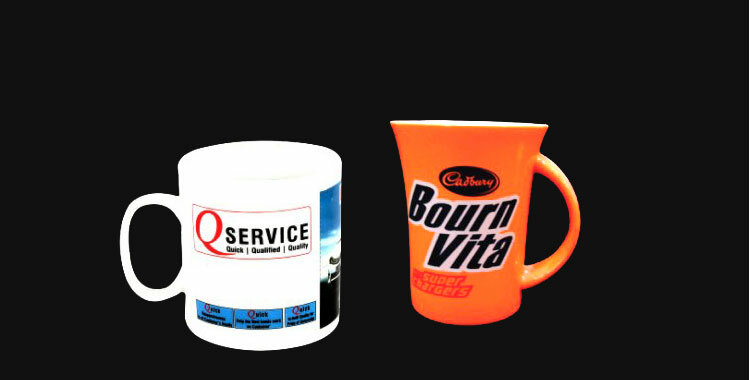 We are Rajasthan, India based Manufacturer, Exporter & Supplier of Cup & Saucer Set and ensure to deliver the best in line product to our valued patrons. 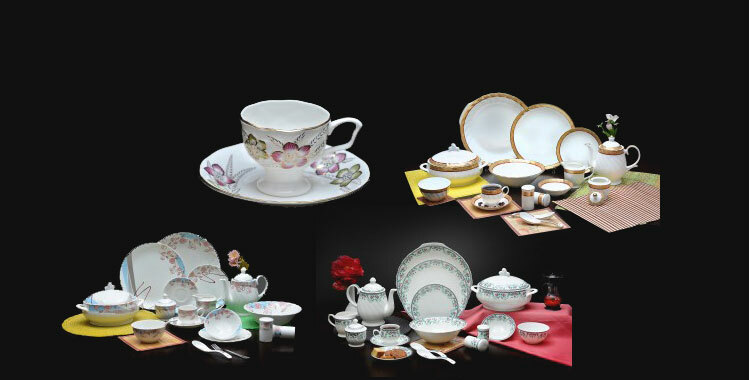 Our Wonder Series Cup & Saucer Set is crack resistance, and accessible in tailored specifications.